Wake-up to mountain views and adventure! Hit the slopes this winter in a ski-in, ski-out condo in the heart of the Village of Northstar. This condo has the largest of the 3 bedrooms with 3 baths and 2 decks. 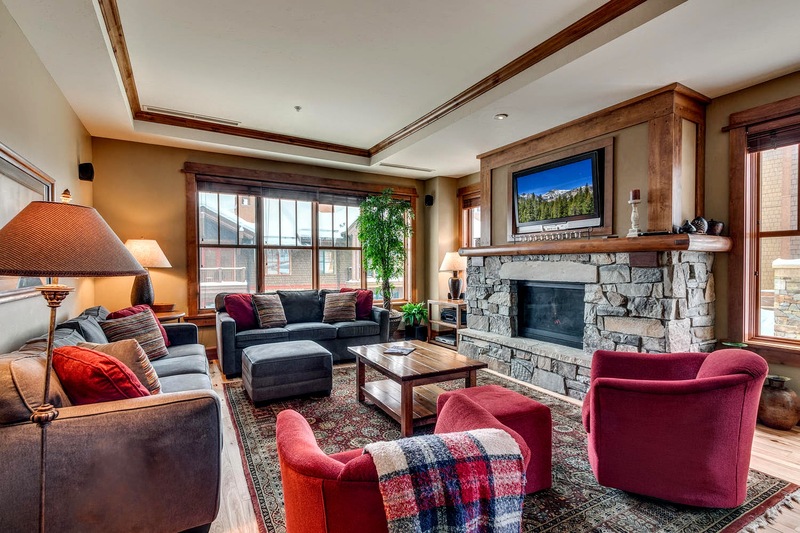 After a day out skiing, enjoy après-ski in the perfect playground for the entire family, or relax by the fireplace in the spacious living room overlooking the Village. Fine dining, year round activities, and HOA amenities with pool, tennis courts, gym, and golf at this premier mountain resort.